0. gym: 3×15@70lbs cable lat extensions, 3×10@70lbs standing preacher curls right into 10 pull ups for each set, 3×15 hyper extensions, 3×15 hanging leg lifts, 3×20 ab coasters, 3×15 air squats, and 3×15 thrusters. Limited rest between sets and reps.
Keep in mind my goals are Functional Endurance & Physical Leanness. I also have an issue with my right knee that is still being addressed. Once that is solved the walk’s will give way to Zombie runs, and I will be able to do a bit more Leg Work in the gym. This entry was posted on May 11, 2012 by tacticalpreacher. 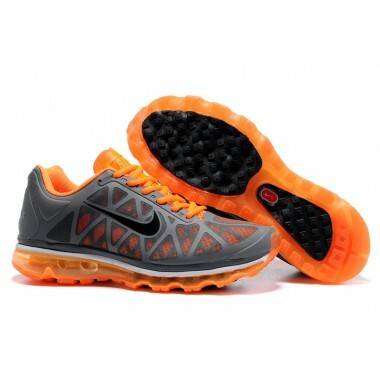 It was filed under Training and was tagged with exercise, health, healthy-living, nike air max.